From my first Classic Lash class that I taught, I showed ALL my students how to do VOLUME lashes as well. 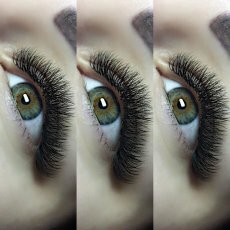 I believe that if you are able to design a set of classic lashes, with a little help, you CAN learn Volume lashes in the same class. I have always asked MORE of my students, and I have seen them all excel. Some of our students go out and open their own lash companies after training with me. 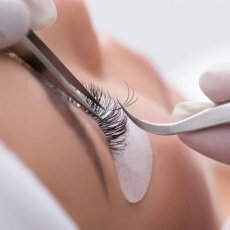 One student who did my classic lash course 6 months ago, has just opened a lash studio on a waterfront property and has started selling her own lash supplies. We want the very best from our students and we will encourage you every step of the way. 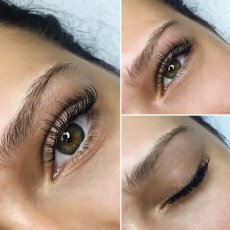 You will learn our 3 Commandments that are key to being a successful lash artist. Once you have honed your new skills, you can set the number as to what YOU would like to earn. The sky is the limit ladies. This is a very lucrative industry to get involved in. This course includes your lash kit which is valued at $580, with everything you need to get started in your lash career. 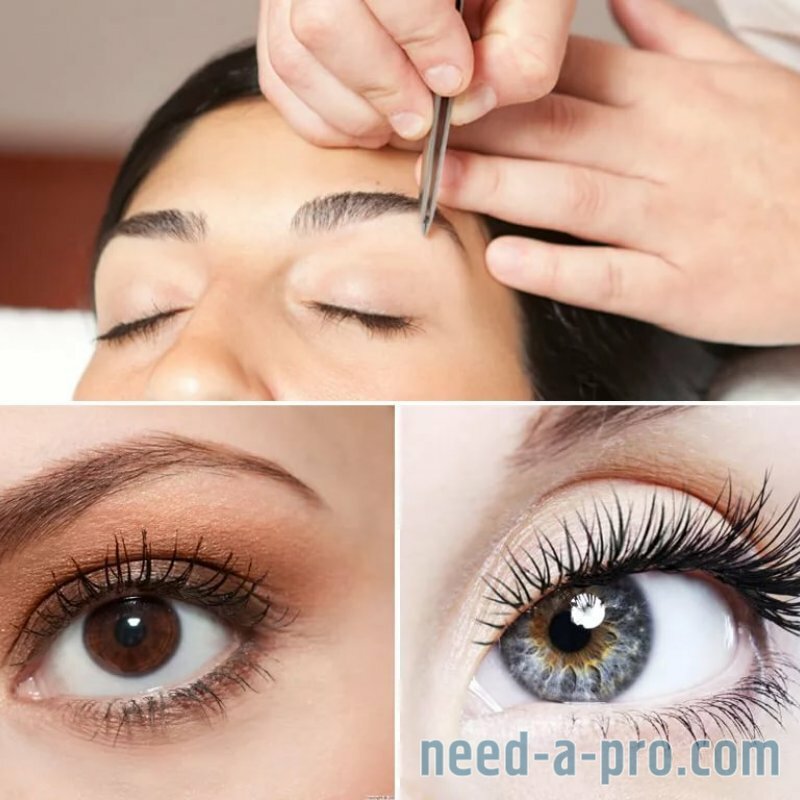 This includes some of the best lash glue available in the lash industry, which I will personally customize to suit your working environment. We are innovators and pass our knowledge onto you. 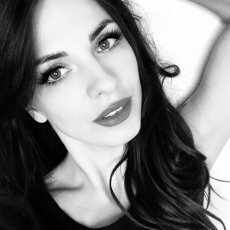 I am on the Board of Directors of the American Eyelash Association. I have a mathematics degree, BUT my passion is teaching and watching students blossom into amazing artists. 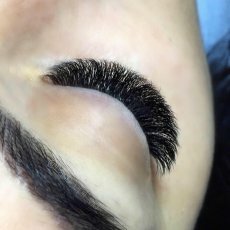 Come and train with us and become a valuable part of the lash industry by learning how to perform this service correctly. 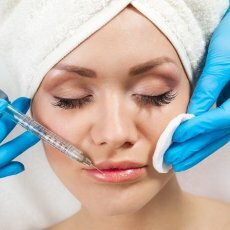 You will practice your first set of lashes on a dummy, which you will take home and complete another set on at home in preparation for the next day’s live model. This is an 8 hour class during which you will learn 6 methods of Russian Volume, two of which are taught by the Russian masters, 4 are my own methods. I find that each student learns a different way, and giving them many options to choose from makes it easier to find a method that really works for them. 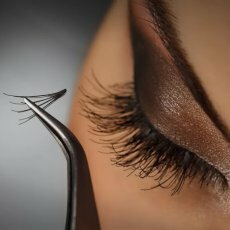 You will be provided with a model and you will complete a volume set of lashes on the day. 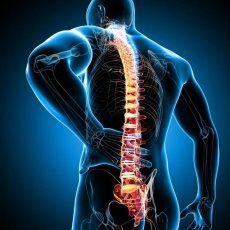 I will help you with photos so we can get a good representation of your new skill. 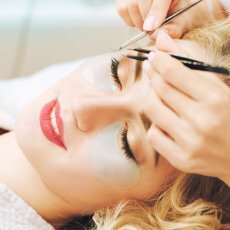 The course includes your lash kit worth $295, with everything you need to get started.